Removing Iron from a borehole can be problematic. Iron compounds, which are prevalent in rock and soil, are dissolved easily in water. The earth’s crust is a major source of iron so it is often found in groundwater supplies. Groundwater that is acidic or has a low source of oxygen can have a higher level of iron. This can be caused by pollution entering the groundwater from a septic tank, slurry pits or landfill or can be caused by overlying peat or thick clays. When iron is exposed to the air it oxidise and can cause blockages to borehole pumps and well screens. If left untreated the iron oxide will begin to cause deterioration of the borehole pumping system and pipes. The biofouling can clog the intake of water to the well and affect the pump making the well less efficient. Iron also promotes undesirable bacterial growth (“iron bacteria”) within a waterworks and distribution system, resulting in the deposition of a slimy coating on the piping. The build up of iron causes a rusty colour in water supplies and can cause sickness if drunk in large quantities. There are several ways to recognise iron in your borehole. 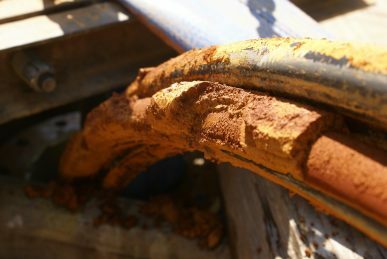 Rust-coloured slime is visible inside pumps, blocking main lines and laterals or in drippers, sprinklers and other fixtures. 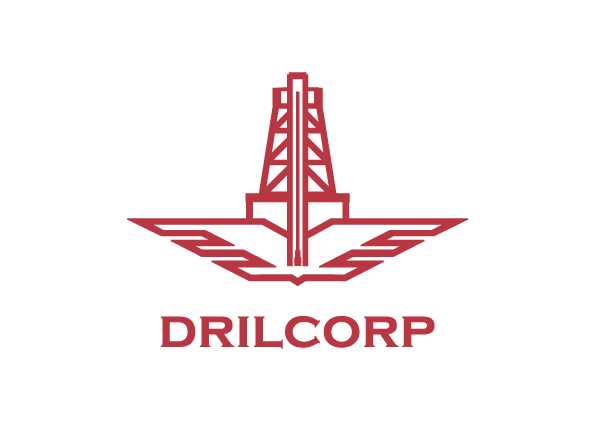 Overall system performance is decreased and water flow from the bore is reduced. Water pumped from the well is foul-smelling, cloudy or rust-coloured. Pavement and trim around piping and faucets appear badly-stained. If you are a well owner then it is always wise to regularly have your well checked for any issues especially if you have noticed a drop in the yield or discolouration. Get the water tested by a borehole specialist or hydrologist. There are different methods to remove iron from borehole water. Water softeners can often be an effective method to dissolve iron.